Overweight and obesity rates in adolescents have increased dramatically. It's estimated that 1 in 3 American kids and teens is overweight or obese, according to the Centers for Disease Control and Prevention. Online weight-loss programs provide a convenient option for teens to adopt healthier habits, lose weight and interact with other teens with similar goals. Teens join SparkTeens for free and have access to a range of weight-management tools, as well as a forum where they can talk to and motivate each other. 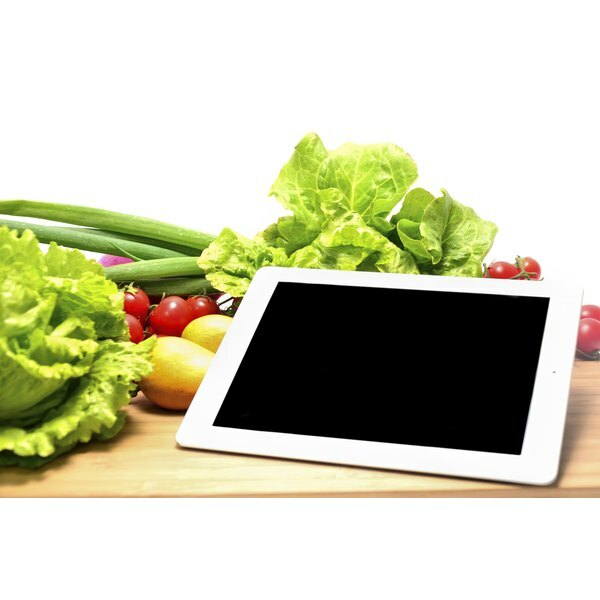 The site features meal plans, healthy recipes, a customized exercise program, a calorie counter and resident nutrition and fitness experts to answer questions and provide guidance. Teens set their weight-loss goals and fill out a profile with any special dietary considerations and fitness preferences and receive a customized plan to help meet their goals. Kurbo is a paid weight-loss program for teens that incorporates a mobile application and live coaching. Teens track the foods they eat along with their physical activity. The app features games, weekly challenges and educational information about portion sizes and planning ahead for healthy meals. Teens text, email or video chat with a weight-loss expert who acts as their coach and sets goals for each upcoming week. The basic program is $25 a month, and the enhanced program is $75 a month. HASfit offers a free 30-day weight-loss program for teens. It features a structured teen exercise plan and workout schedule along with healthy recipes, grocery lists and meal plans. Teens who still have weight to lose after 30 days continue using the program for free until they reach their goal weight. Support is provided from coaches via the HASfit Facebook community, where teens ask questions, share their progress and get motivation. Nourish Interactive is a weight-management site for kids, teens, parents and educators. Via a free log-in, teens have access to weight management tools like youth-friendly recipes, daily health tips, meal plans and cooking activities. The site features educational handouts to help kids and teens learn about portion sizes, build a balanced meal, understand food groups and read food labels. The interactive snack tool helps teens choose healthier snacks, and the tracker lets them track their nutrition and progress.